As the US Powerball Jackpot increases by the day to a staggering €149 million, what better time than now to check out some of the weird and wacky facts and figures associated with this famous lottery draw. Who knows, maybe some of the numbers below will be the ones to come up in this weeks draw! 110 is the number of people who picked same 5 winning numbers for the Powerball draw in March 2005. This was not due to some large-scale scam, but because a New York based fortune cookie factory had printed the same 5 winning numbers on thousands of fortunes. 84 is the age of largest single ticket winner of Powerball to date. Great-great-grandmother Mrs Gloria MacKenzie won $590 million on a quick-pick ticket, and was keen to thank the person who allowed her to skip ahead in the queue for the machine which produced the winning ticket. 371 million tickets were sold for the January 13th record jackpot draw in 2016. 190 million euros ($223.3 million) is the biggest lottery jackpot outside the US. This was paid out by the EuroMillions Lottery to a UK player in 2012, and then to a ticket-holder in Portugal in 2014. 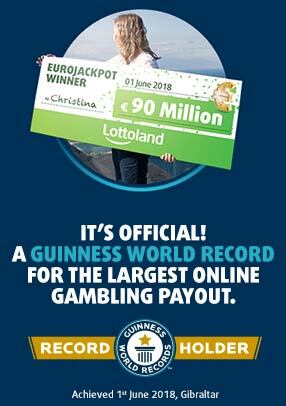 As the EuroMillions jackpot is capped at €190 million it can never beat the highest Powerball jackpots. 19 years old was the age of construction worker Jonathan ‘Jay’ Vargas when he won the $35.5 million Powerball Jackpot in 2007. He used the money to create the ‘Wrestlicious’ all-female wrestling promotion with some friends, but this proved to be an unsuccessful venture. Unfortunately reports suggest that Mr Vargas has now gone broke. 24.87 to 1 are the odds of winning any cash prize from Powerball. 10% is the amount of the jackpot that goes to the retailer which sold the winning ticket, although that is capped at a million dollars. 292,000,000 to 1 are your odds of winning the Powerball jackpot. You used to have a 1 in 175,223,510 chance until the format was changed in 2015. 85.8 percent of all Powerball ticket combinations were sold for the world record breaking lottery in January 2016. All 100% of possible combinations has never been sold. 77 million dollars is the largest unclaimed Powerball winning ticket. The Georgia-based ticket-holder had 180 days to claim their prize, but never came forward. 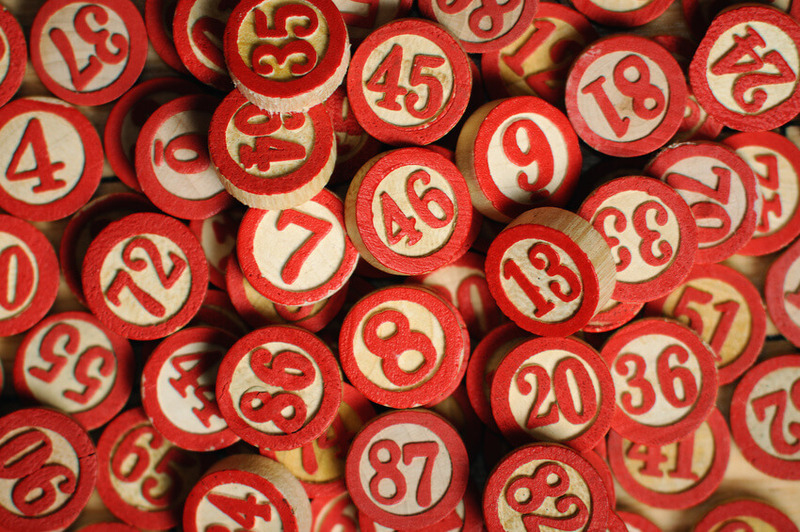 26 is the most commonly drawn Powerball main draw number. 16, 41, 22, and 32 make up the rest of the top 5. The most overdue number is 34. 1,586,400,000 billion dollars is the amount that was paid out to three winning ticketholders on January 13th 2016. To date it is the biggest lottery jackpot ever, although a few more roll-overs could change that!